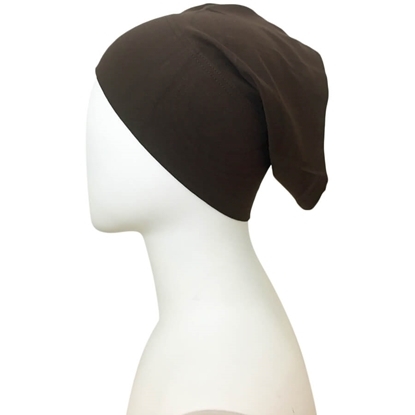 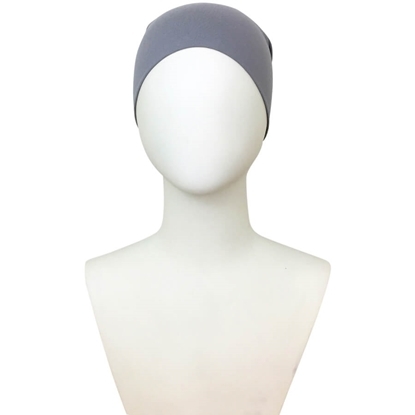 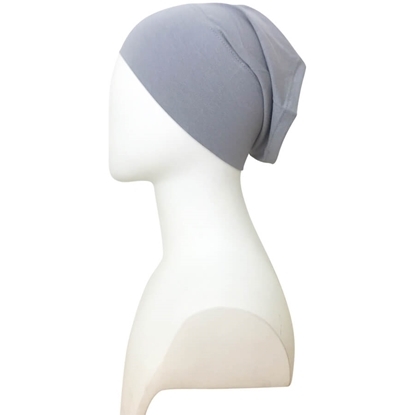 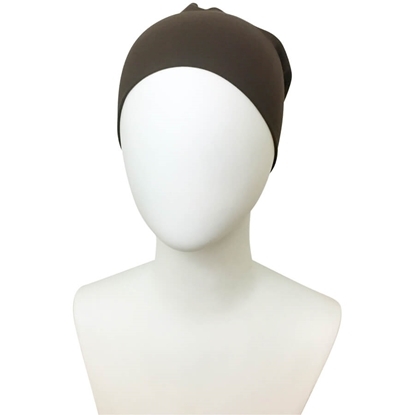 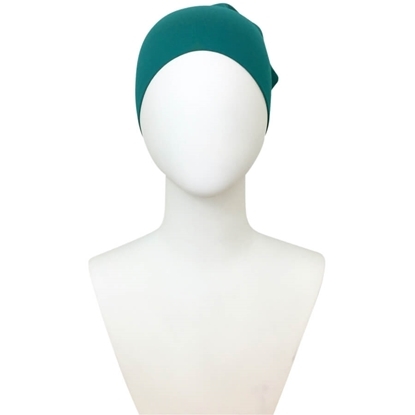 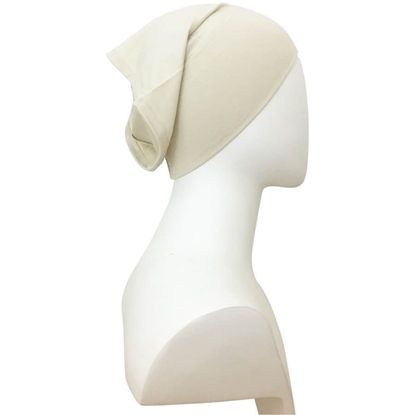 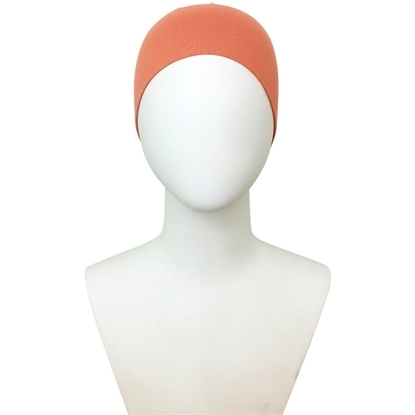 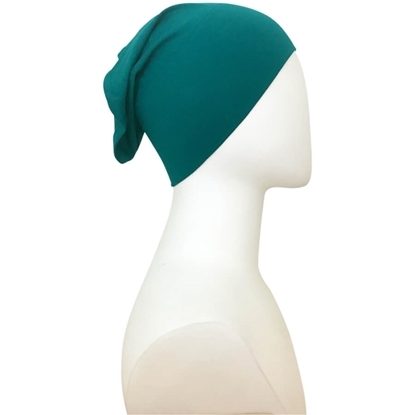 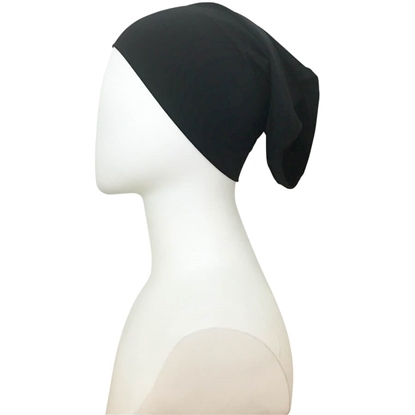 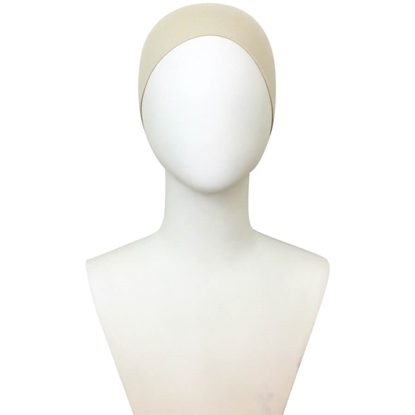 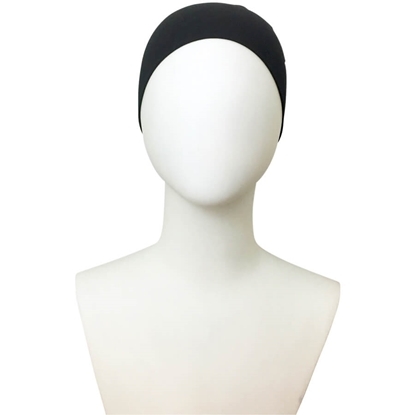 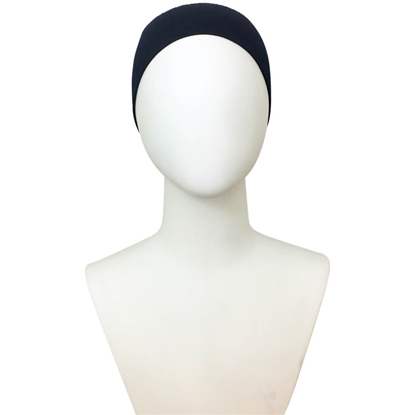 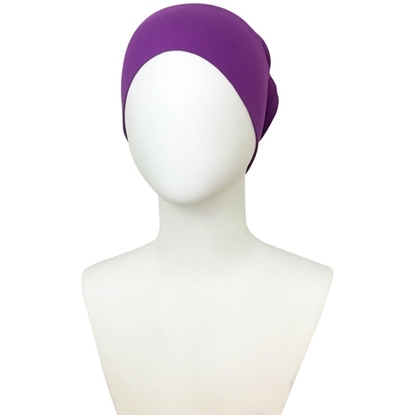 This Hijab undercap is an essential by all means! 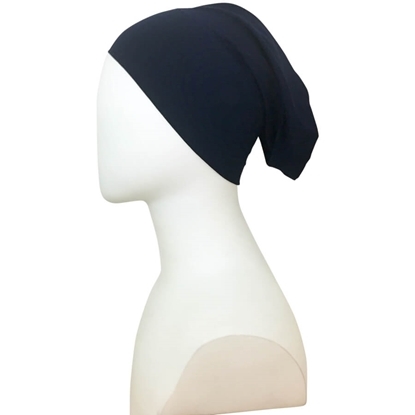 This fabric is SO comfortable to wear, excellent quality and beautiful finishing! 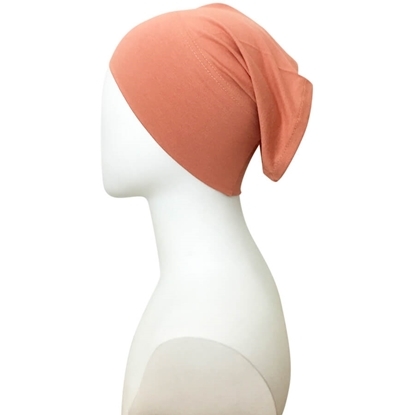 A Hijab essential by all means! 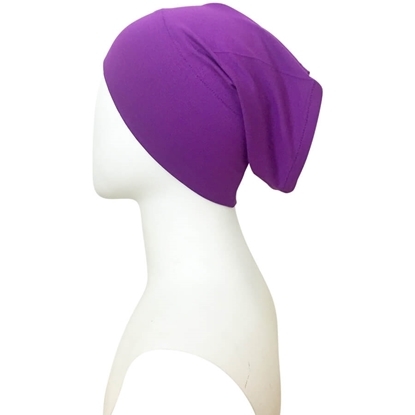 This fabric is SO comfortable to wear, excellent quality and beautiful finishing!